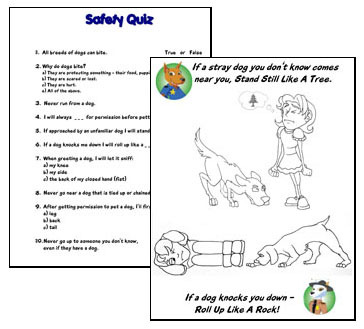 Research shows that just 1 hour of dog safety training can reduce dog bites to children by 80%! Join Trooper Tahoe, Sgt. Cheyenne, Deputy Dakota and Tech Sgt. 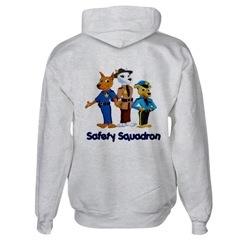 Tonka of the For Kids' Sake Safety Squadron, as they teach children how to be safe around dogs!. 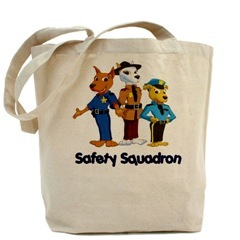 Based on the latest child safety standards and research, our materials reflect the most recent strategies and information concerning children and dog safety. How do you know if a dog is friendly? How do you avoid a bite? What do you do if a dog attacks or bites you? The principles of positive interaction between dogs and children presented are important for teaching safety to all young children, whether they live with dogs or not. 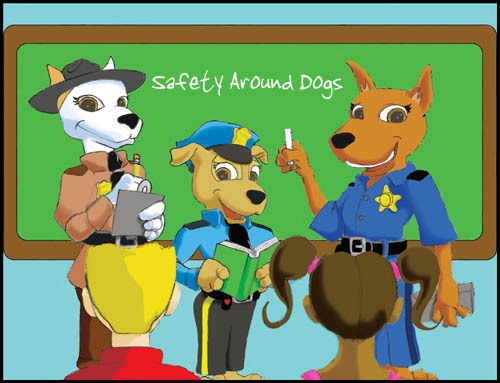 Contact us for available dates and costs to have a member of our staff present a For Kids' Sake Safety Around Dogs class for your class, group, or organization. Designed by Kris Crawford and her hero pit bulls. The principles of positive interaction between dogs and children presented are important for teaching safety to all young children, whether or not they own dogs. 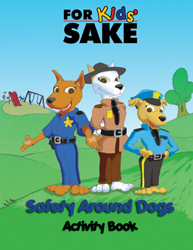 These very popular trading cards come with dog bite prevention tips on the back of each card. Kids love 'em! Parents whose families have dogs and even those who do not. 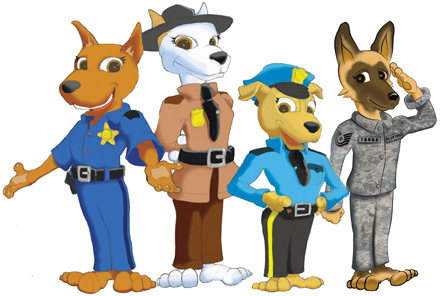 Schools/Teachers who want to deliver a bite prevention program themselves. Children's Group Leaders; Cub Scouts Troops, Brownie Troops, Boy & Girls Clubs, 4-H Clubs, etc. 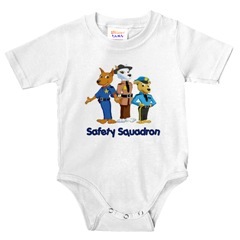 Public Safety Officials; Animal Control Officers, Police Officers, Red Cross members, etc. 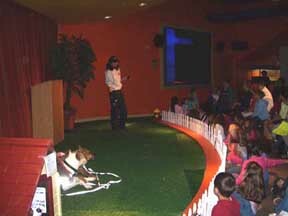 Dog Obedience Trainers who want to educate clients about safety around dogs. Dog Industry Professionals; Veterinarians, Groomers, Breeders, Pet Stores, etc. 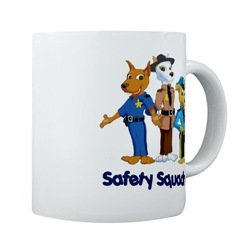 Adult & kids shirts, mugs, hats, tote bags, etc.